The current NWSL Shield and Championship winners will open their 2019 campaign against the Chicago Red Stars, a team they beat on their way to another NWSL Championship title. 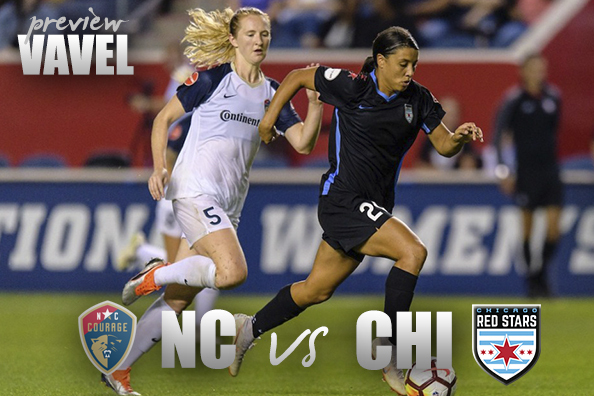 The North Carolina Courage and the Chicago Red Stars open their 2019 National Women's Soccer League at Sahlen’s Stadium at WakeMed Soccer Park on Saturday night. Both teams made it to the NWSL Playoffs last season but the Red Stars fell short in the semi-final when they were defeated by the Courage, who ended up winning the NWSL Championship once again. The Red Stars will be looking to reverse the result this time around while the Courage will want to start the season right with an opening day home win. 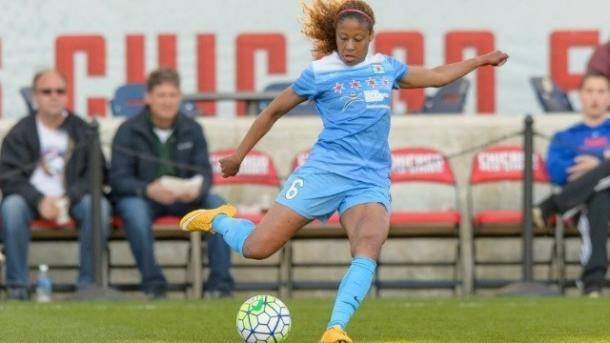 Coming into this match, although a few key players in midfield are listed as questionable, the Chicago Red Stars will definitely not have Casey Short available as she has been ruled out with a left thigh injury. In her place, many expect Brooke Elby to get the start and although Elby has shown to be a capable defender in the league, there could be a drop in quality due to Short's absence. Against a team has strong offensively as the Courage, Elby may need help from her midfield to keep the likes of Crystal Dunn quiet and still provide the width that the Red Stars like to gain tactically from their outside backs. A head coach as experienced as Rory Dames will have planned contingency tactics due to Short's absence so the Red Stars may not be as defensively frail as one would think this Saturday evening. 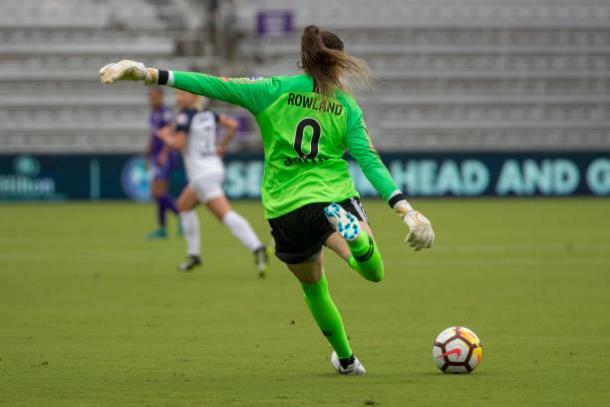 Starting goalkeeper Katelyn Rowland will not be available for the home opener which leaves Canadian international Stephanie Labbé as the likely starter in goal for the North Carolina Courage. Although Rowland has proven to be one of the best goalkeepers that the NWSL has to offer, Labbé has been just as steady during her previous stint in the league with the Washington Spirit. Labbé is prone to the occasional mistake but with a backline as strong as one that North Carolina possesses, the former Spirit goalkeeper should be able to cope with starting once again in the league, especially against a team led by Sam Kerr. The Courage proved to be one of the teams that could keep Kerr fairly quiet over 90 minutes and they will be hoping to do so once again when the teams kick-off tomorrow. Kick-off is set for Saturday, April 13th at 7:00PM EST and will be played at Sahlen’s Stadium at WakeMed Soccer Park in Cary, North Carolina.